We build software that performs brilliantly. ORKA FWD is a software development shop run by a seasoned team of designers and developers. Drawing from over 15 years of experience in the online and mobile industry, we help you make your business idea shine by turning it into a flawless software product. Users expect a real mobile experience—overwhelmingly people want native mobile apps. 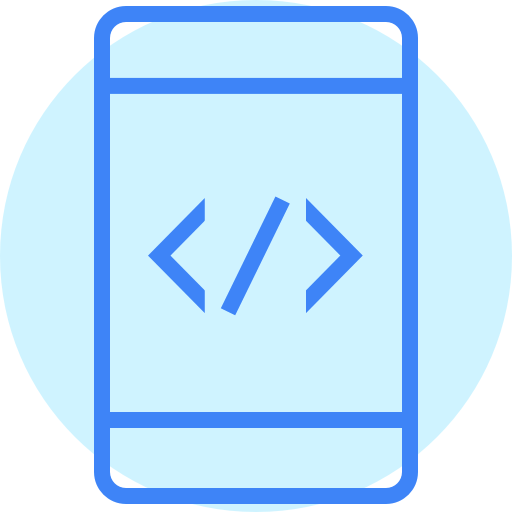 At ORKA FWD we have been building mobile software for over 10 years, developing our expertise along the way with the transformation of the mobile landscape. First impressions matter. A website is often the first contact point of your future customers with your business, whether it’s from a desktop, laptop, or mobile device. Our team builds beautiful, functional, and fully responsive websites that will make your business shine at first glance. No app or website can go far without a solid backend. 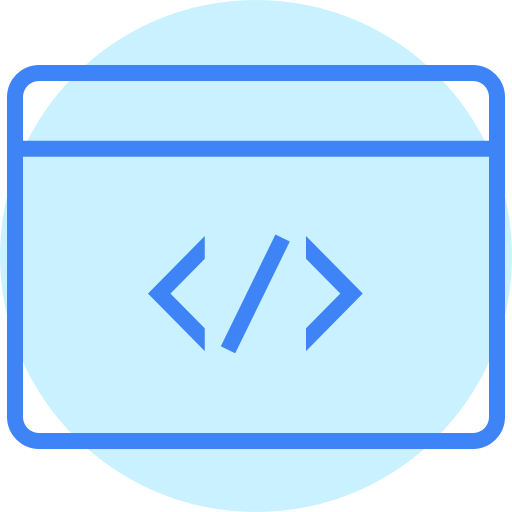 We draw on our long experience to handle any level of complexity and build scalable backend systems. We communicate closely with your team to achieve flawless integration of new technology with any existing systems. 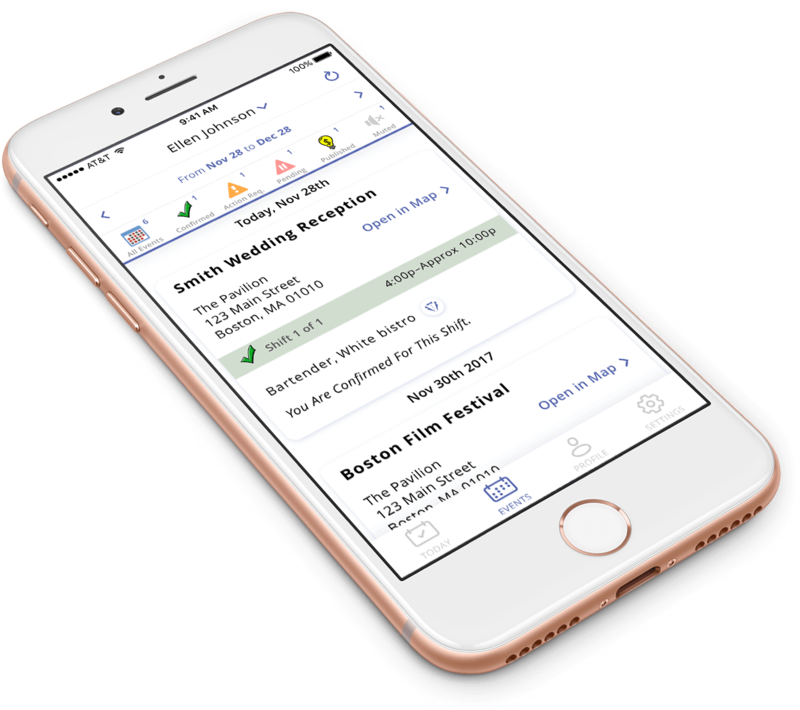 After 16 years of pioneering the online event staffing and scheduling industry, a leading software company needed to develop a mobile app for all major platforms. Working closely with the IT team, we developed a mobile app offering all previously available functionalities and seamlessly integrated with the existing backend system. 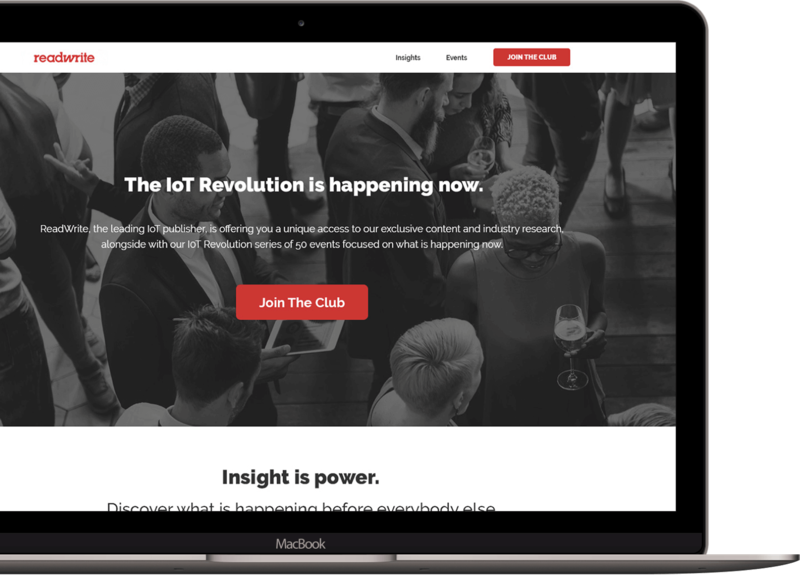 Readwrite is a technology online publication and event company specialized in the Internet of Things (IoT). Readwrite needed to create a whole new website from scratch ahead of their main yearly event, requiring an incredibly short turnaround time. In just a few days, working relentlessly with six people spread across five cities (Berlin, San Francisco, Toronto, Zagreb, Belgrade), Orka FWD managed to build a full content portal. 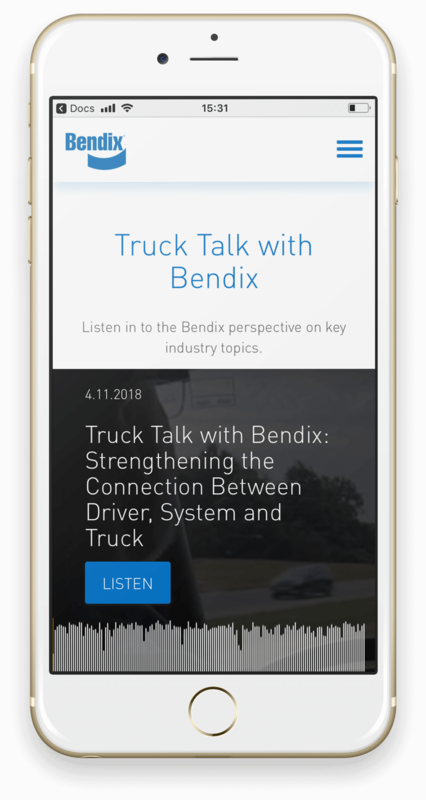 Bendix is one of the leading US companies in truck safety technology. Orka FWD helped Bendix with the creation of a website for their technical blog. Together with the website design, we also built a full content management system backend handling blog articles as well as podcasts and videos. 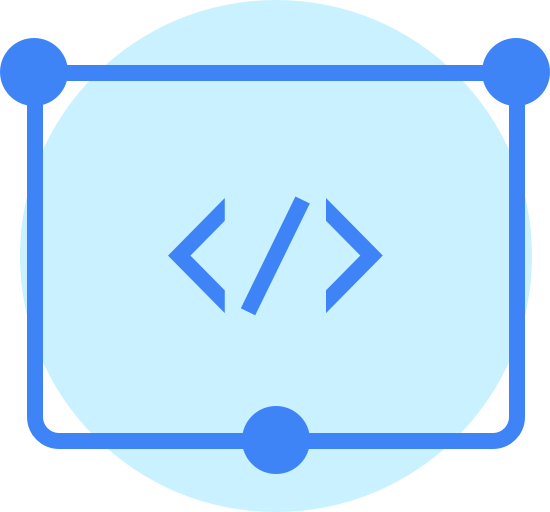 The CMS enables the product and technical marketing teams of their various product departments to collaborate seamlessly over one unique interface.